As parents, one of the toughest jobs we face is teaching our children how to love themselves and their bodies the way God made them. For kids, this isn't always easy. When kids don't love themselves for who they are they have a tendency to not eat healthfully or pay attention to taking care of the body that God gave them. Self-love is the best way to teach our children how to take care of themselves by eating nutritiously, exercising, learning to express our feelings and being grateful for what we have vs. what we don't have. 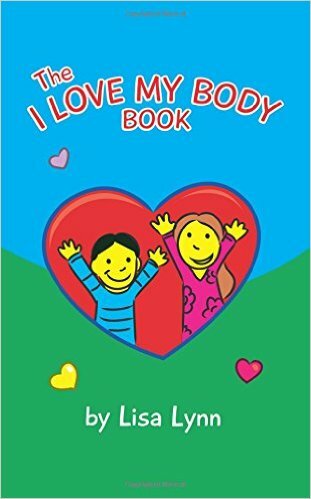 "The I Love My Body Book" addresses all of the issues kids face (adults too). This book is a must have for every household who wants to be physically and emotionally healthy. Parents say they love this book to as it makes these principals easy to do. A portion of the proceeds from this book will go to Global Foundation For Eating Disorders. Both my son and I agree that this is an important book. With its bright blue pages and simple bright illustrations, this eye-catching little book with its simple text packs a punch because it is affirmative. When each phrase begins with "I love my..." a child learns to see their bodies as they were meant to be seen, in a positive light. But author and fitness expert Lisa Lynn does more than just speak about body parts, she includes all of the person by including the mind, feelings, personality and soul. She also speaks openly about how God sees us and loves us just as we are. In a world where children are not given much spiritual education this book is simply wonderful, including God in a child's life in a powerful way. My son and I liked that very much. My son liked the blue pages and the illustrations. We both thought they were cute. My son did note however, that of all the children depicted, none of them were black or Asian. He said that in a book about learning to like oneself, it would be good to include different races because many times this is the source of prejudices and why kids might not like themselves. I had not noticed this but he did, making me realize that children are very perceptive. This is a very good starter book for young children to teach them about positive body image and self-esteem. 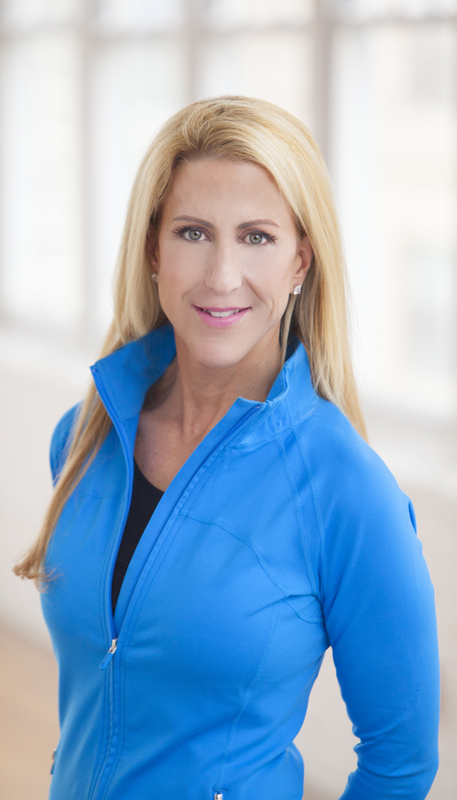 Lisa Lynn has devoted nearly three decades of her career to personal training, specializing in metabolic weight loss and performance nutrition. 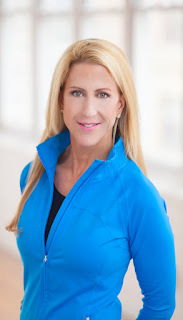 Coupled with her vast experience in the field of fitness and nutrition, she has earned four educational certificates from the International Sports and Sciences Association's Professional Division including: Certified Fitness Trainer, Specialist in Performance Nutrition, Fitness Therapy and Elite Trainer. Lynn's years of research in metabolic boosting and performance nutrition resulted in the development of the Leaner Lifestyle Series, specifically designed to promote healthy fat loss by boosting the most sluggish and stubborn metabolisms. She is best known for her 13 years as Martha Stewart's personal trainer who has said, "Lisa is the only trainer that made a difference." Lynn is also a regular go-to nutrition and fitness expert on the Dr. Oz Show appearing in two of his highest rated episodes. Disclosure: We bought this book on Amazon and all opinions expresses here are our own. What a great book. But your son was very perceptive! They could have shown all racess and sizes of children. But, I liked the simpleness of it too. Thanks for sharing!